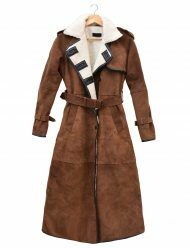 Women are really conscious about their clothing and we must say that they are not only taking care of their clothing but also the matching accessories. 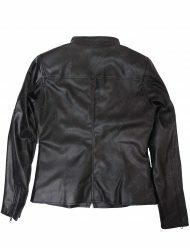 Our website always comes up with the elegant collection for both men and women. 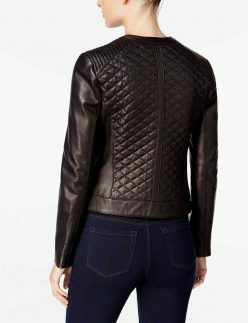 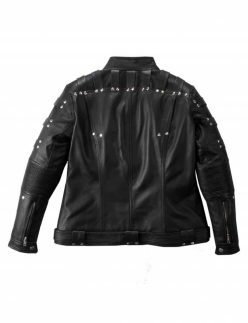 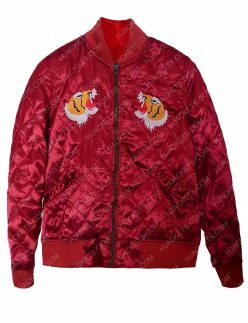 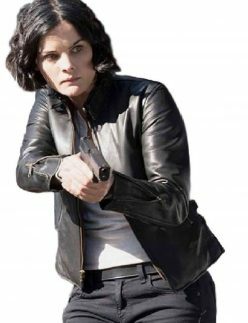 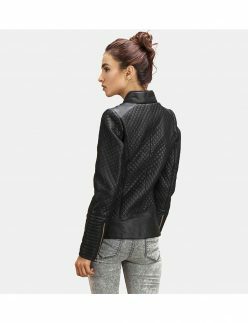 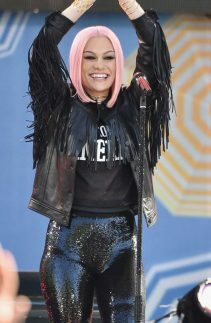 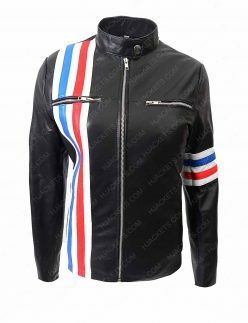 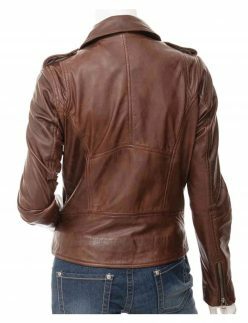 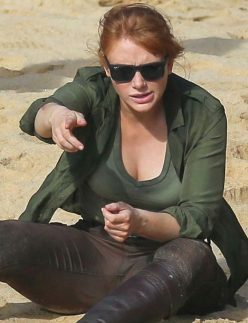 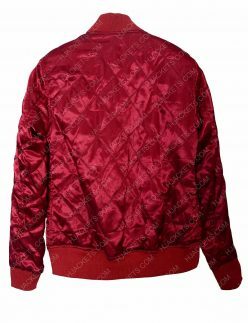 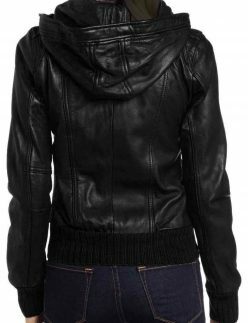 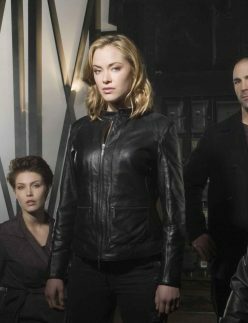 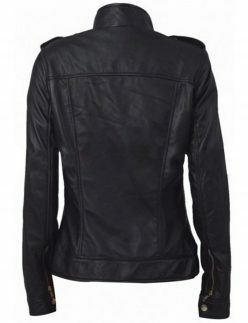 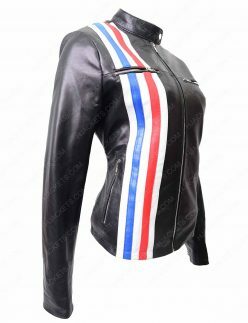 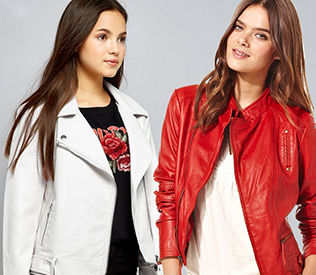 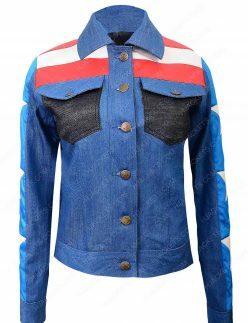 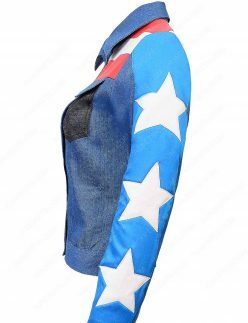 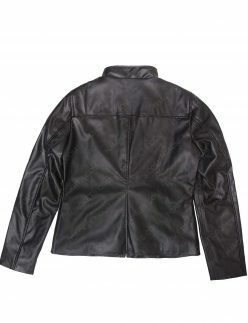 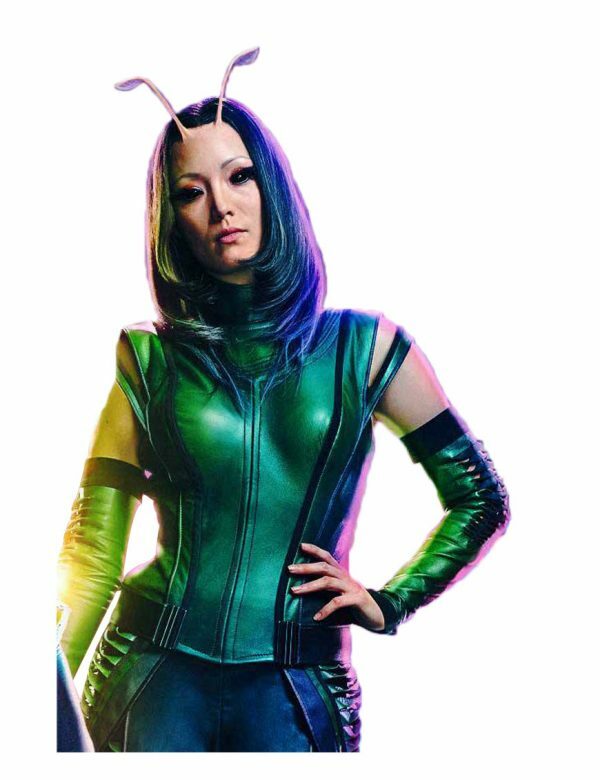 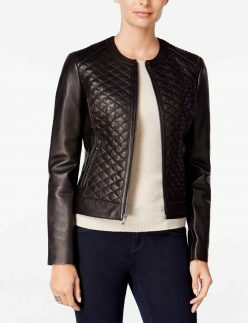 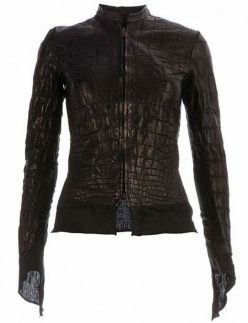 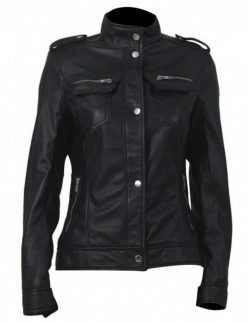 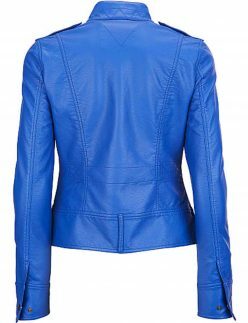 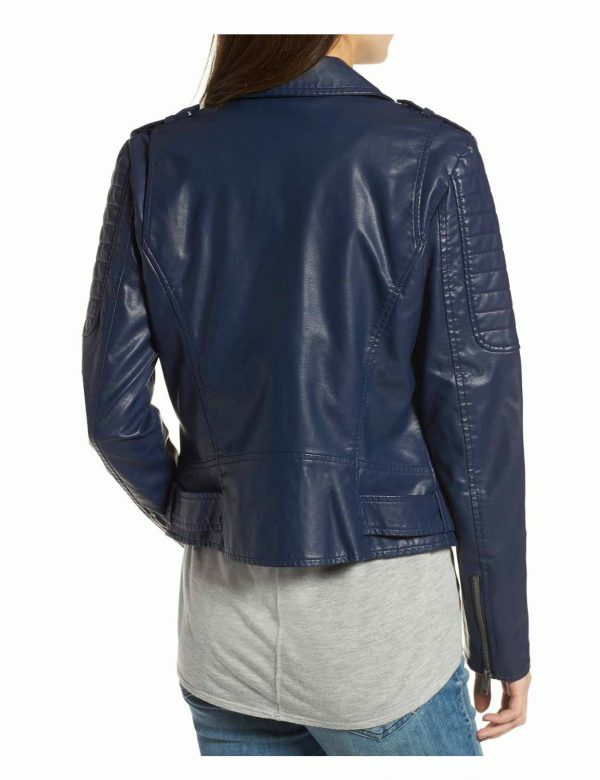 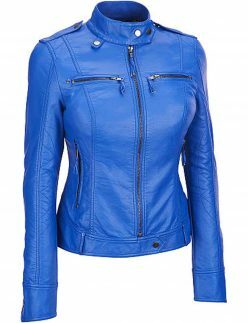 All those women, who are interested in wearing the jackets with different and unique style, we are here to share some garments ideas that will help you to avail your fascinating piece as per your choice. 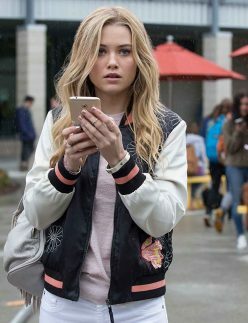 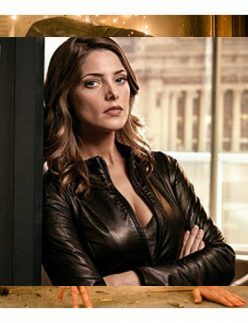 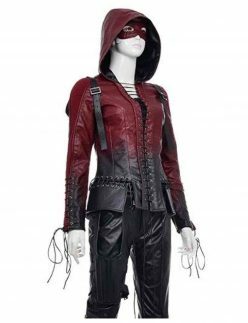 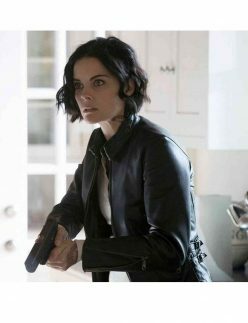 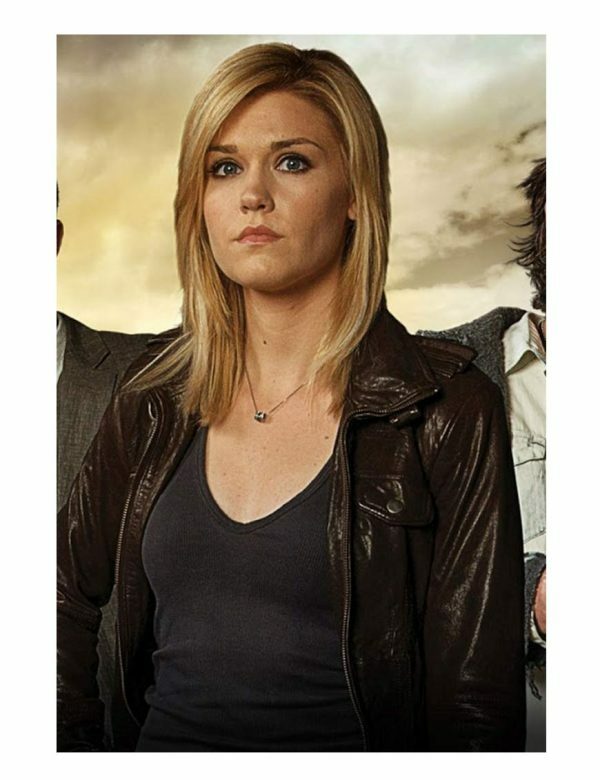 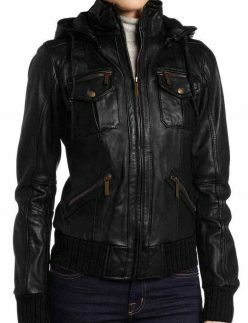 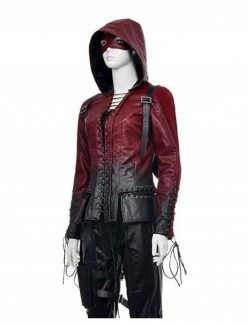 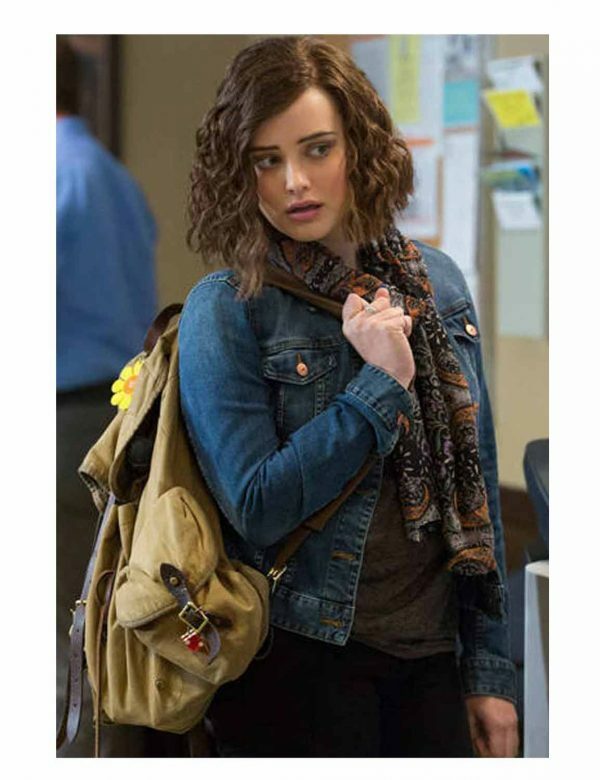 Just check the items that include 13 Reason Why Hanna Baker attire, Accident Man Charlie Adams apparel, Affamee Alligator Leather attire, Arrow Katie Cassidy Black Canary jacket, Arrow Season 4 Thea Queen Hooded Jacket, Asymmetrical Women’s Blue apparel, Biker’s Ladies Quilted apparel, Blindspot Jane Doe Jacket and many more designs are available with the elegant color that will increase your desperation and you will immediately avail the impressive attire of the character. 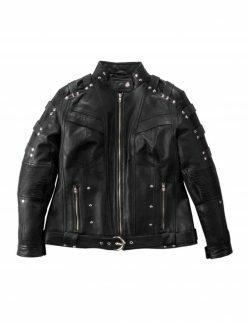 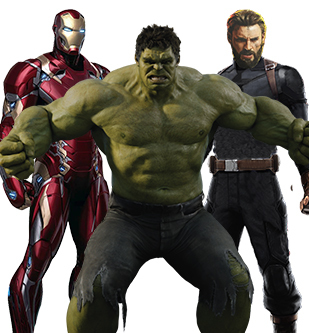 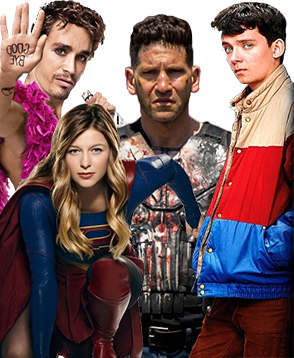 So, which one is the best piece? 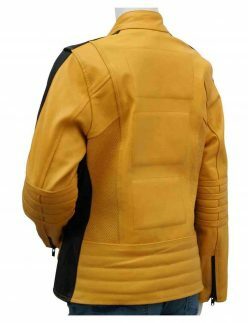 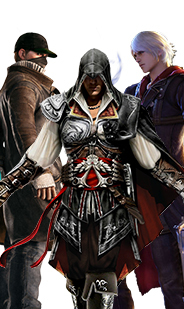 Choose any of the jackets and buy separate pants and accessories that will give you a pleasing look at the special event. 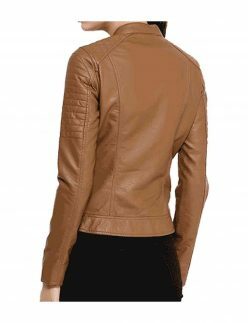 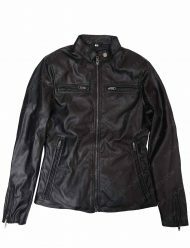 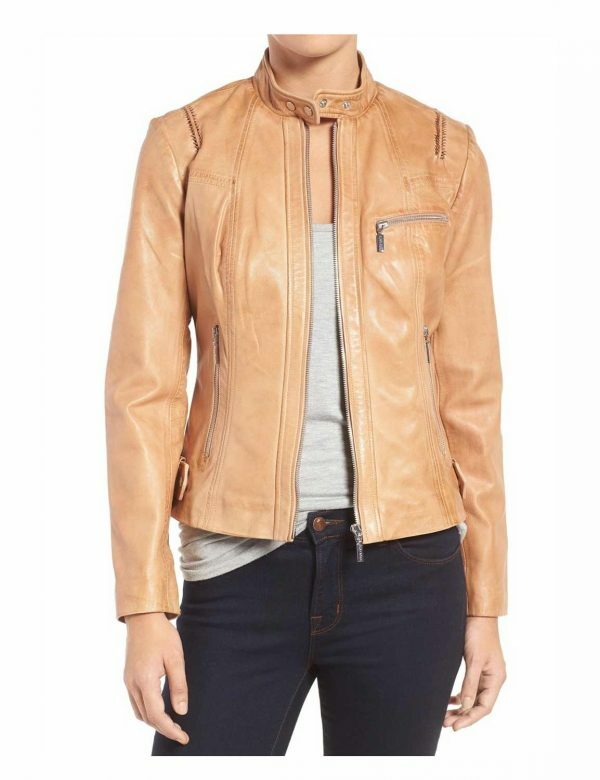 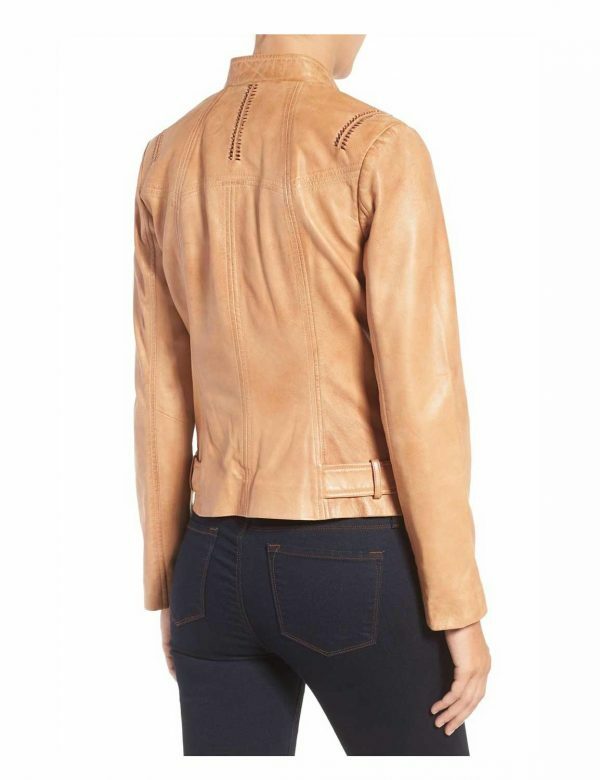 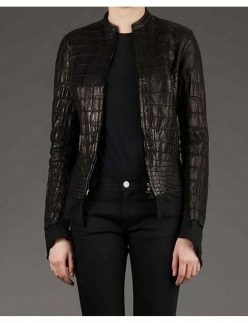 Be a charm of the day with the attractive jacket and get compliments on your look. 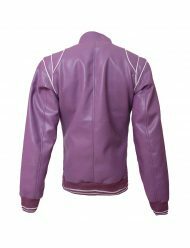 The material of the clothing that is gathered here is a premium quality that will allow you to use it for a long time period. 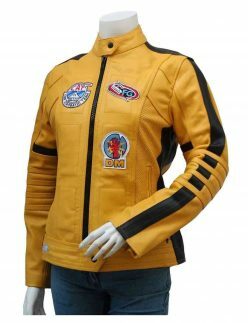 You can comfortably attire it on any special occasion or casually to impress the viewers. 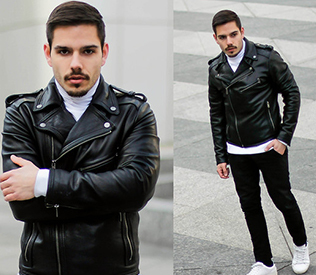 You can easily amaze the people who meet you daily with your inspiring appearance. 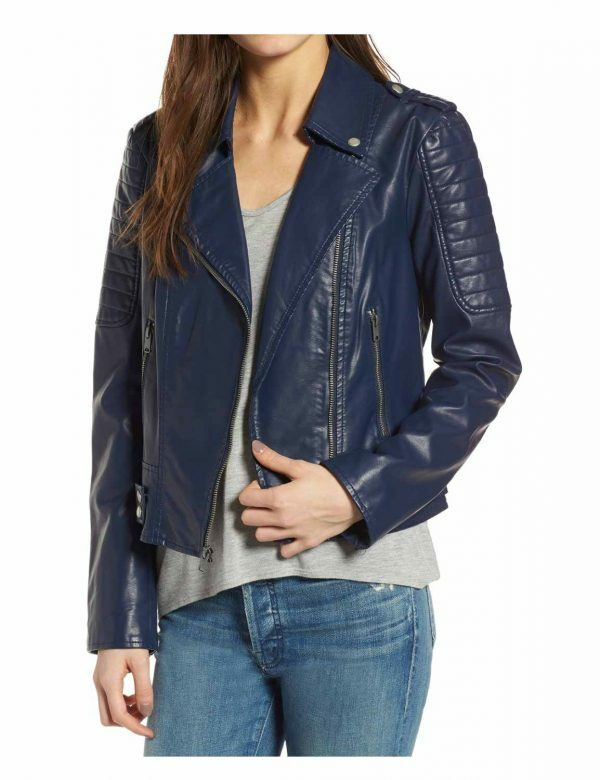 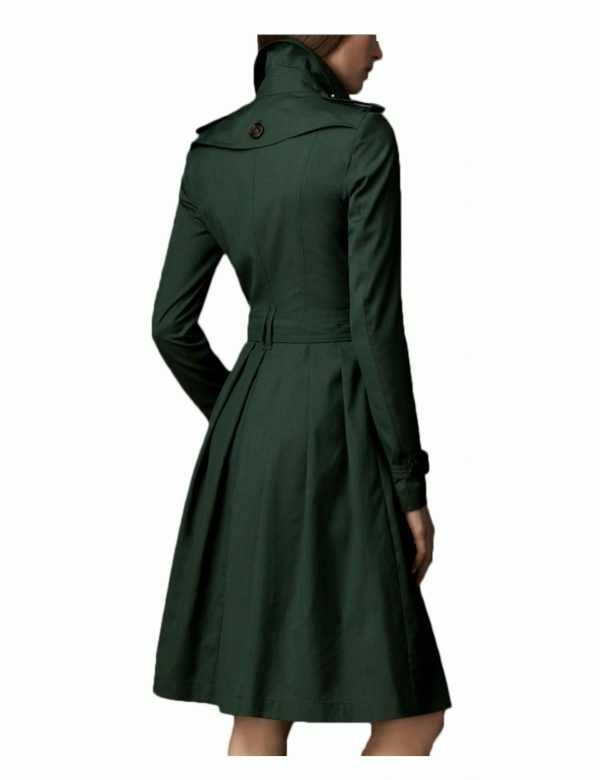 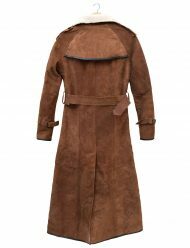 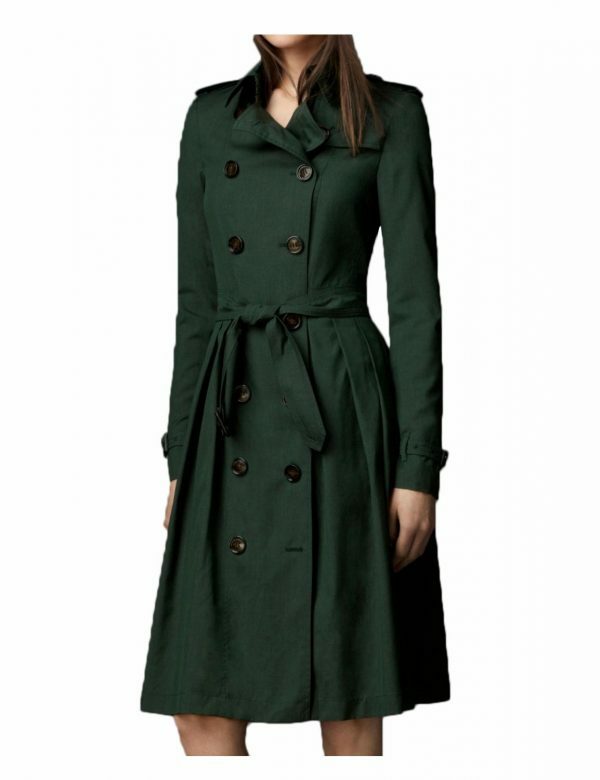 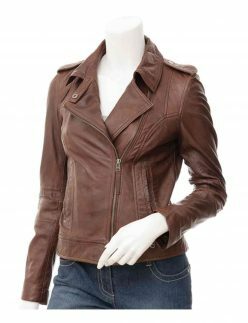 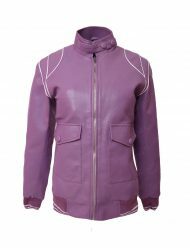 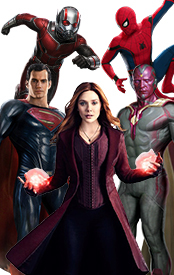 Our site also offers the elegant collection of the jackets and coats for both men and women so that you can visit our categories and avail the products according. 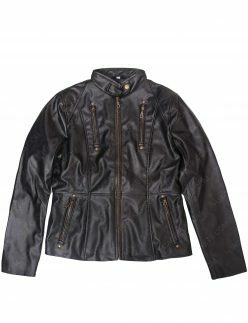 We are sure that it will give great charm to your persona.